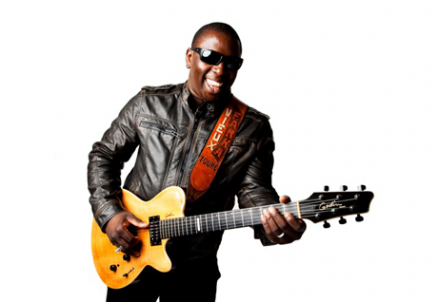 Delving deep into his roots, Vieux Farka Touré, son of legendary Malian guitar player Ali Farka Toure, performs raw West African guitar music. He has emerged as the modern standard bearer of the African blues tradition. His highly energized performances dazzle crowds with his distinct style as a singer as well as guitarist, always paying homage to the past while looking to the future. Touré will be joined by Mamadou Sidibé on bass and backing vocals and Tim Keiper on percussion.